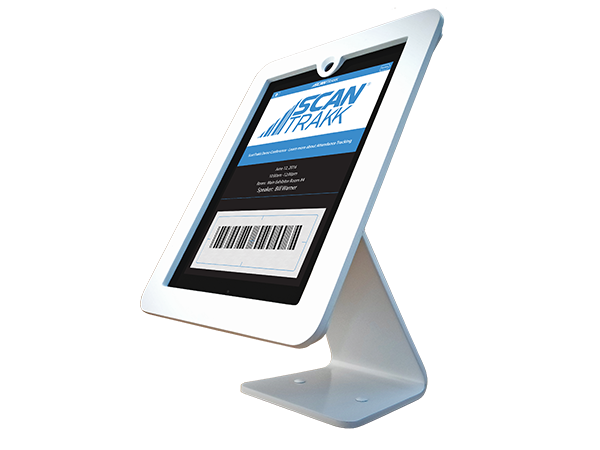 ScanTrakk® is our turnkey Attendance Tracking Software System & Mobile App designed for even the smallest of events, and offered at an incredibly low price-point. Organizers of small gatherings, as well as larger events, can finally track attendance at a reasonable cost. Our easy-to-use system is great for any event or gathering, including continuing education sessions (CEU), meetings and conferences, trade shows, sporting events, schools or educational events, religious or church events, and more. Perfect for any event lacking a big budget for attendance tracking. 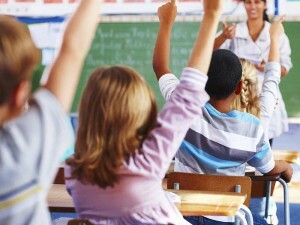 For 10 people or 10,000, attendance tracking has never been so simple or affordable! Get ScanTrakk for your next event! Signup now, and test drive with 50 free scans! No credit card required. Create your event, upload and manage your attendee groups and session data right from your web browser. Use our name badge builder to design custom badges with QR or 1D barcodes. Use your show logo and sponsor logos. 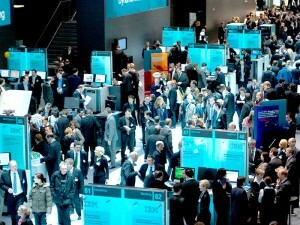 You can even set up multiple templates for Exhibitors, VIP, Speaker, Staff, etc. Download our complimentary attendance tracking mobile app to your smartphone or tablet to scan your attendees – capturing time, date and location information. View reports of your scanning activity on any web browser. If your scanning device is connected to the internet, you will be able to view all scan data in “real time” and download when ready. ScanTrakk provides you, the show organizer, an “up to the minute” of who has entered the show floor and the time spent meeting with exhibitors. 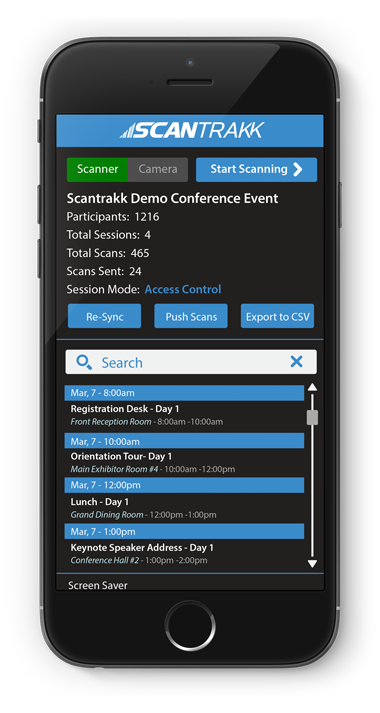 Whether you have one meeting a month, or 30 meetings a day, ScanTrakk is a versatile solution to keep track of all your attendees. 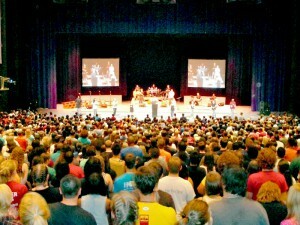 Results can support continuing education, marketing data, or speaker popularity. Keeping track of who is at your conference or convention, and where they are has never been easier. With ScanTrakk, you are in complete control. A perfect option for CEU, CME, CLE, and CPE continuing education time and attendance tracking. Likewise, a great option for session attendance tracking in schools to track student or faculty attendance. Whether you have 10 events per year, or 100 events each month, you will be able to manage all your events from a single account. You are even able to distribute purchased scans across all your events within your account. Say goodbye to time-intensive tracking methods. Now, you have an automated, accurate count of all attendance at your event. No more manually entering names and times. Professional-looking name badges can be expensive. Our web-based badge designer allows for easy and economical in-house printing. Learn more here. You can segment your attendees into unlimited groups, such as sponsors, VIPs and Staff and utilize a different name badge for each. Your data is kept secure with triple protection redundancy. Feel comfortable knowing your data is sent fully encrypted and stored for absolute retrieval. 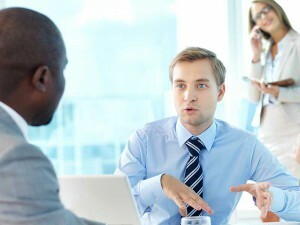 Gain insights by running reports from your web browser. See all metrics of attendance with reports you control, such as session room, time in session, speaker and more. 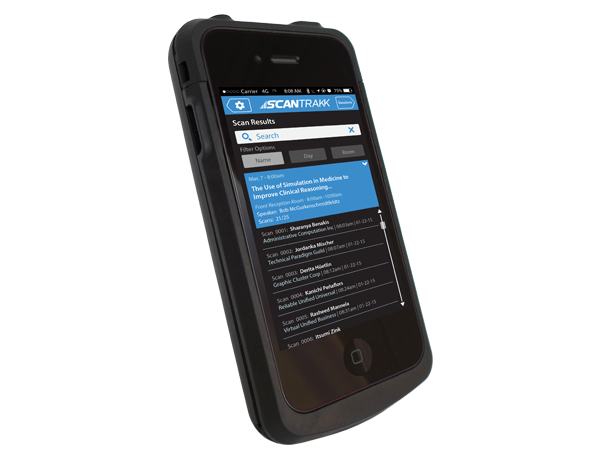 Download our complimentary attendance tracking app to your smartphones and tablets. In just a short time you’ll be ready to scan event participants to collect their session attendance, time and duration with your own devices! Your scan data will upload in real time to the cloud-based application. Our Android app will be available soon. Use your event or company logo, along with your color scheme. Track time in each session by capturing ‘in’ and ‘out’ scans. See your sessions, rooms, dates, times and speakers. Just choose your session, and you are all set to scan. Sort your sessions by day, time, category, or room. Make custom adjustments and export scans at anytime. Rental equipment options that are well… optional! 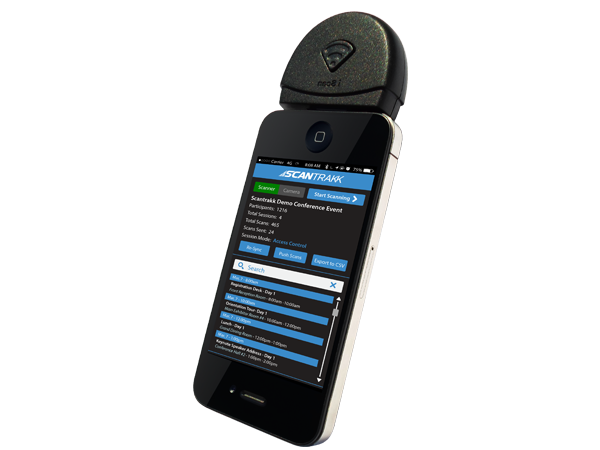 Use your own mobile devices in conjunction with our free scanner app, or rent equipment from us. We can set up and ship equipment of your choice to your office or directly to your event venue. Contact us and we will be happy to provide you a quote. Discounts will apply for volume rentals. Ask us about special discounts for non-profit and government organizations. Our low price point is affordable for everyone! Our convenient pricing model allows you to pay by the scans you wish to use. Receive a substantial discount when you purchase bulk scans to use across all of your events. *Prepaid for 6 months or $399/mo. Bonus scans are included for testing and overage. If you exceed your scan limit, you can purchase additional scans in quantities 1000 or more. Volume and License pricing also available. Contact us for more information. Take our system out for a free spin! Try out the setup & upload feature, the dynamic Name Badge Builder, and even generate your sample reports from your actual test scans. No credit card is required to get started. Get in touch, and ask away! ScanTrakk® attendance tracking is most likely new to you, so we would love to answer your questions, or hear your thoughts and suggestions. Send us an email and one of our team members will be with you as soon as possible. If you need a quote on equipment rentals, please provide the dates of your event and the number of devices required. © 2019 ScanTrakk. All rights reserved.